How does he do it time and time again? 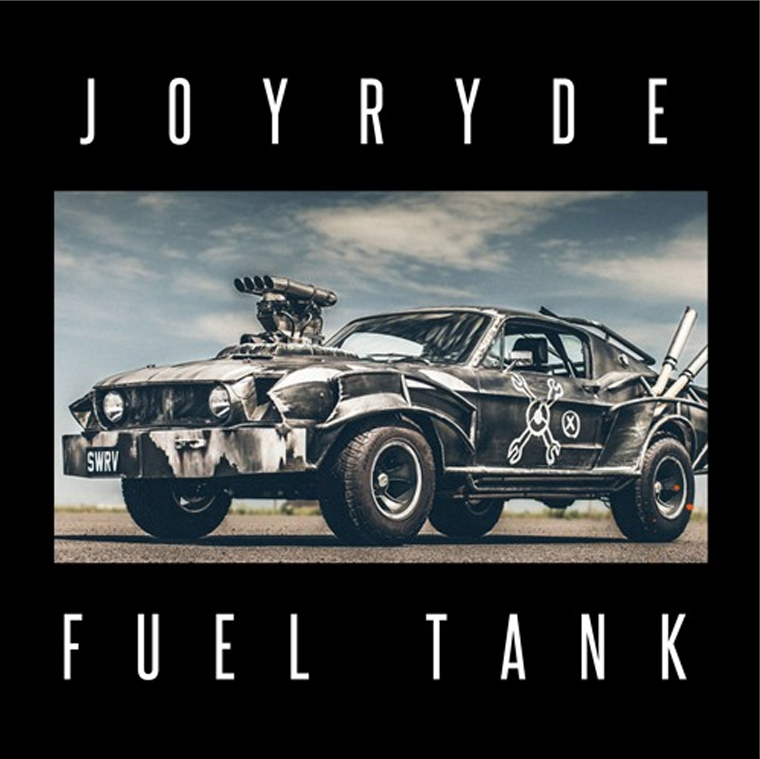 Joyryde’s back after his first collaboration with a solo tune that’s just as good as everything that he’s ever released. Sampling Lil Jon with a Mad Max style, you’ll find yourself moving to a fantastically chopped Roman choir before the signature balls to the wall Bass House drop kicks in. He’s labelled this song Maniac House, which is a fair way of describing it – you’ll be dancing to it like a maniac because it goes so hard and it’s so catchy. Cop this free download and keep your eye on Joyryde for the upcoming music video for this song. Don’t miss out!